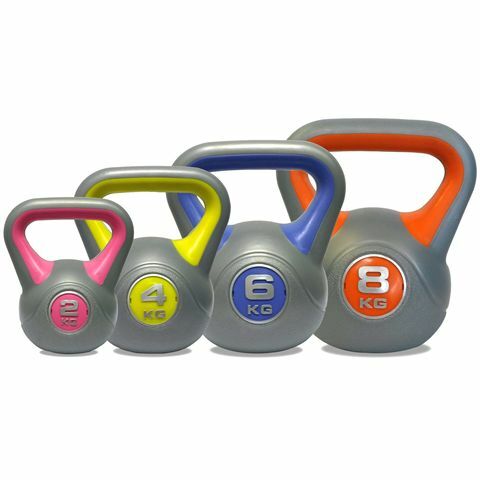 The DKN vinyl kettlebell weight set includes 2kg (4.4lbs), 4kg (8.8lbs), 6kg (13.2lbs), 8kg (17.6lbs) kettlebells and is perfect for gaining more strength, toning the muscles and strengthening the joints. 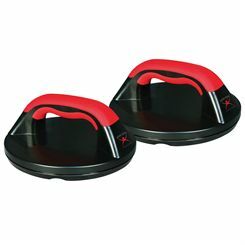 The kettlebells are colour coded for ease of use and have an anti-slip base for extra safety. 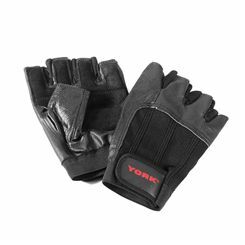 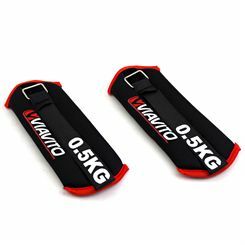 They offer a strong moulded design and an ergonomically designed handle for a comfortable grip. 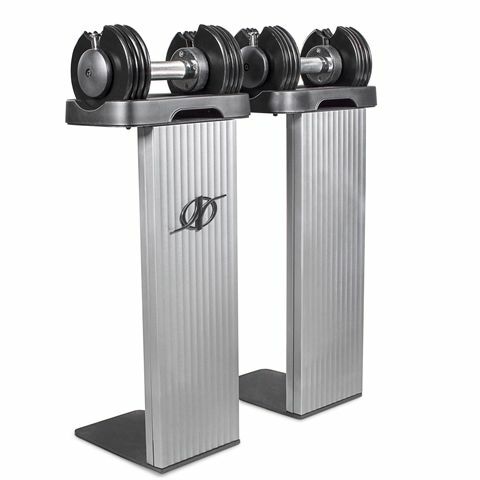 In addition, they are supplied with a fully detailed workout chart. 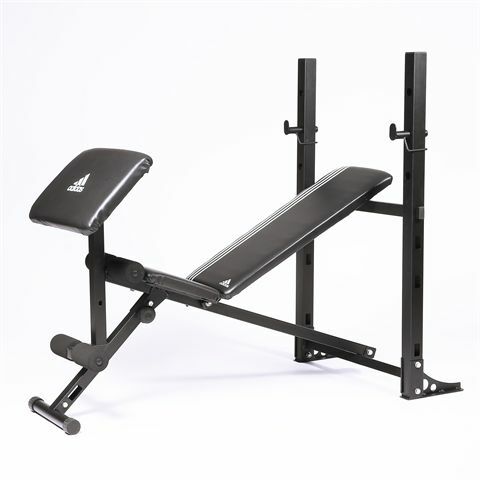 The York FTS flat to incline bench has 6 positions and offers a 0-90 degree incline range for greater workout versatility. 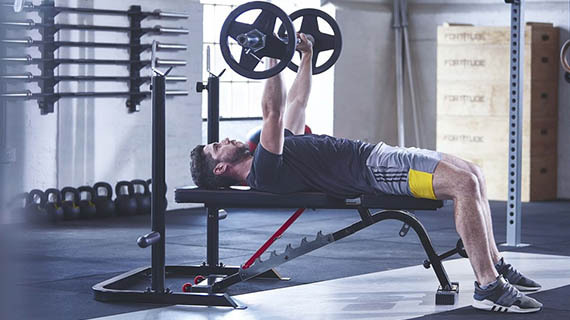 Featuring a durable and compact design, the bench is suitable for light commercial use and boasts a cupping system for quick and easy incline adjustment. 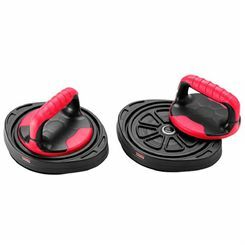 A 3 position “pull-pin” seat adjustment provides added support, whereas large, non-slip rubber feet guarantee improved stability. 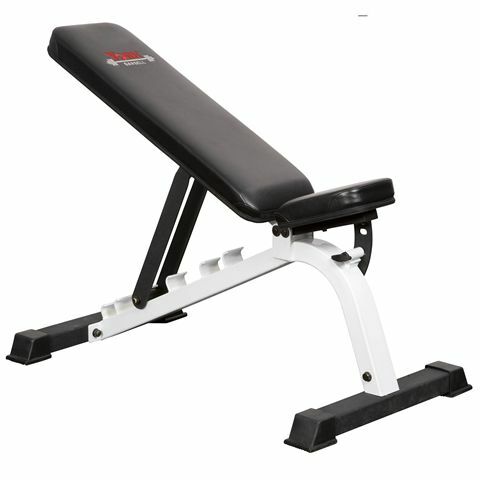 The bench is part of the York Light Commercial FTS range and can be used inside the Press-Squat Stands. 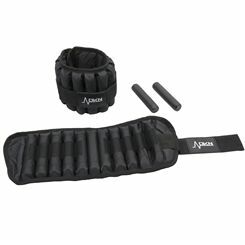 Plus, a back pad with chamfered edges ensures increased range of motion in shoulder region. 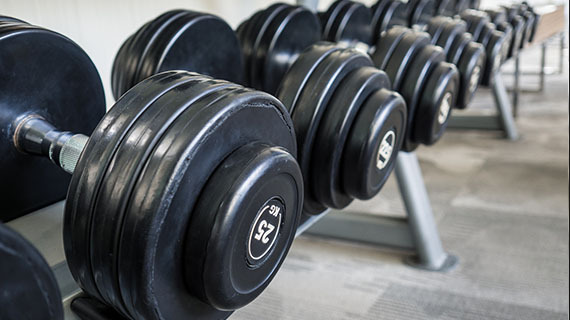 These days the interior of a gym and all its contents are familiar sights to most. 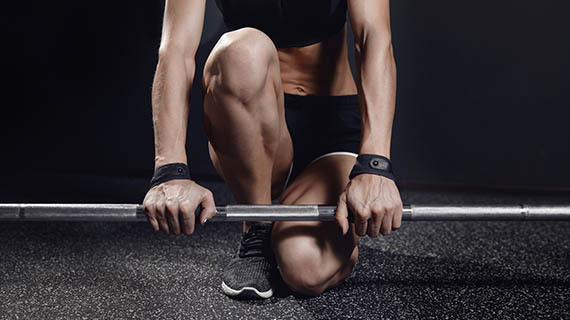 Die-hard strength trainers visit them daily, regular exercisers might blend gym sessions with group fitness classes while periodical toe dippers will venture over the threshold maybe once or twice and never dare enter again. 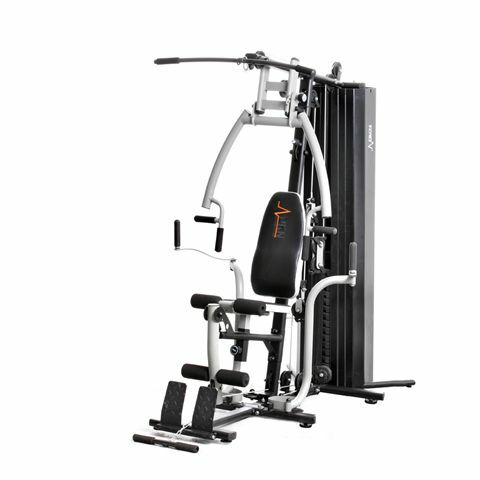 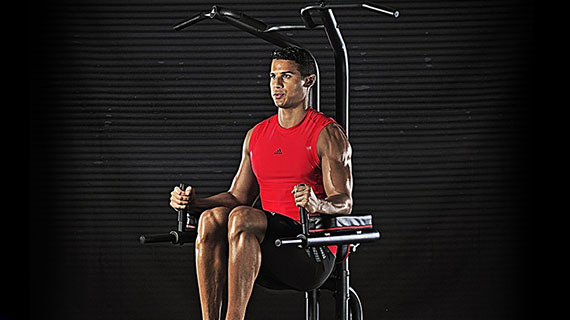 Commercial gym equipment is generally large as it’s designed to be fixed in one space but advances in technology and lower production costs actually mean commercial quality gym kit is accessible to a growing number of private individuals for their home gyms. 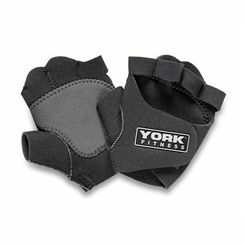 Sweatband.com offers products for both the home gym and the commercial gym markets. 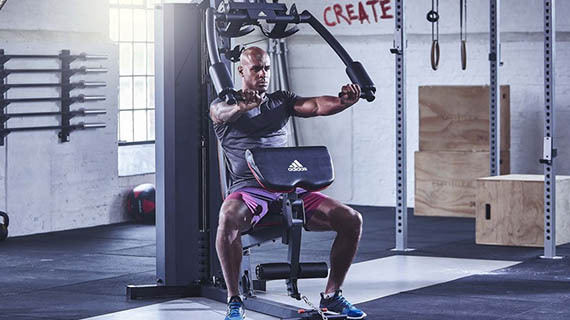 If you’re an individual planning to train at home it’s actually cost effective and hugely rewarding to invest in some home gym kit, perhaps even progressing to build a personalised gym of your own. 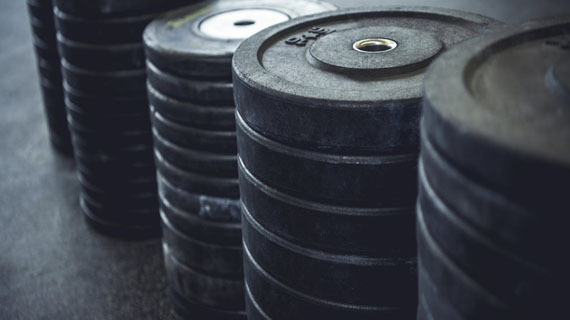 The deciding factors are budget, how much space you have and how you want to train. 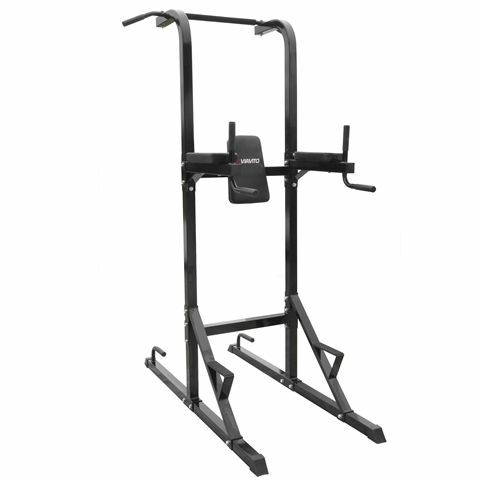 If you’re in a one bedroom flat you obviously want a versatile piece of kit that stores easily but if you’ve got a garage or a basement you can devote to training on a more permanent basis, you can even go so far as to create a home gym that offers as much as your local health club – without the queues. 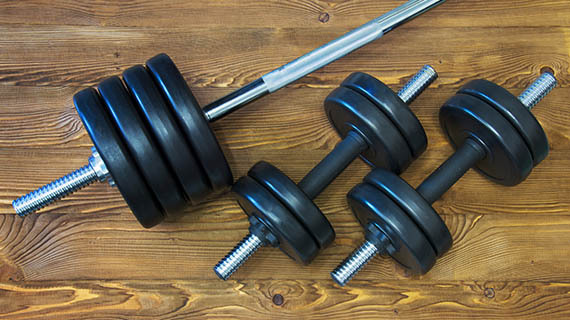 Unless you’ve got very specific training needs and goals you need to invest in strength training equipment that will deliver an all over muscle toning workout. 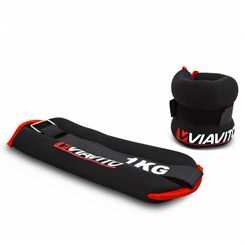 For this you could try a simple low space combination a set of dumbbells and a foldable exercise bench, or if you want to use higher weights and not compromise your technique when you do so a multi gym will guide you safely through the full range of high level resistance training, a cheaper space-saving alternative would be a set of kettlebells the lighter ones can be used first to elevate the heart and promote flexibility while the heavier ones will build strength and stamina. 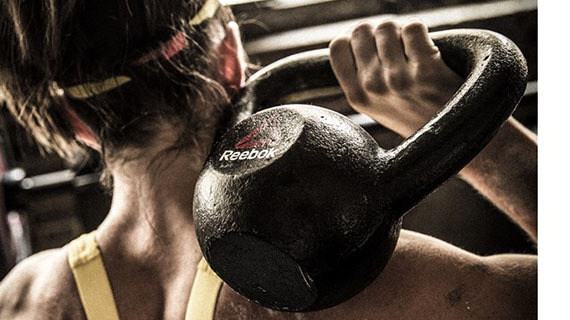 The possible combinations and exercise outcomes are huge. 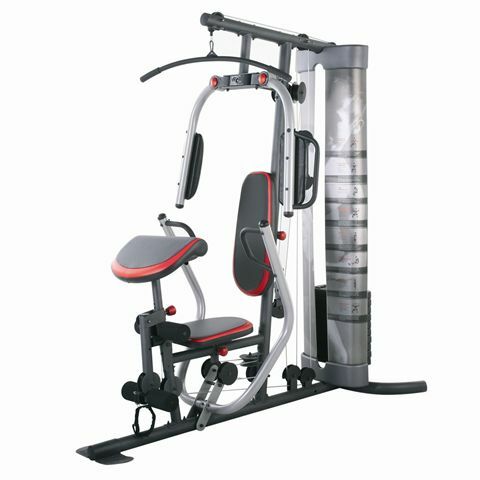 In addition to the exercise charts, instructional DVDs and instruction booklets which accompany resistance kit, there are countless free tips and professional quality demos on the web. 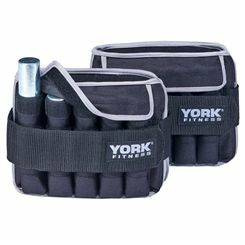 Even seasoned exercisers will benefit from looking at new techniques and applications of home fit kit, and they’re a great motivational tool.